There are many skills and practices that people have been doing for many centuries, however, it is still difficult to find whether these methods are even effective or not. Same is the case with acupuncture, if you are new to all of this then you might think of acupuncture as a way of torture. You might ask yourself that whether inserting needles in your skin hurts and does it even make you feel better. To understand the effectiveness of acupuncture, you first need to have a clear idea about what acupuncture is in the first place. 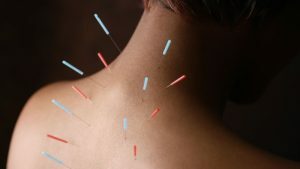 It is an ancient Chinese technique that looks to treat a number of conditions by triggering some points on the skin with the help of needles. 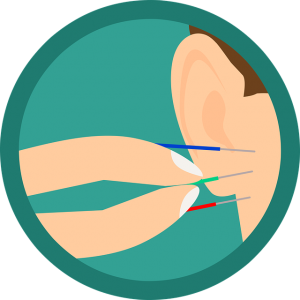 When the needles are inserted into the skin it stimulates certain areas of the skin to influence organs, gland and other functions of the body. Each needle that is inserted into the skin does cause a tiny injury, but it is so minute that you will not even notice it. New products and applicators are also being introduced to make acupuncture a bit easier. 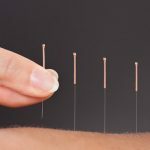 Research suggests acupuncture may be worth considering for people living with rheumatoid arthritis. 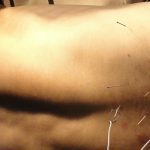 There are a number of benefits of getting acupuncture therapy because it doesn’t matter for what reason you are getting acupuncture. If you are getting this treatment then it will probably address all of the issues that you are having. If you are experiencing back pain, joint pain or pressure in your eyes, then acupuncture can fix that problem for you. You will feel the difference a couple of hours after you walk out of that room and you will be thankful that you opted for it. People have even used acupuncture to reduce their cigarette cravings when they are trying to quit smoking. Acupuncture is a reality, you may think that it is primitive art that is being forgotten but you cannot be more wrong. 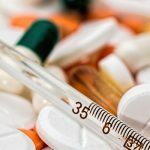 Acupuncture is being practiced worldwide, there are many well-known hospitals in the United States alone that offer acupuncture therapy. 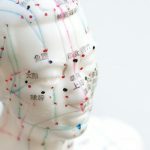 Becoming an acupuncturist in the United States is no joke, it is a four-year degree and you have to take a few other exams to get your license. If you are still unsure about acupuncture, then the only way that you can make things clear is by trying it yourself.